This episode of Living Myth begins with a question asked by two young people feeling overwhelmed by the troubles of the world. 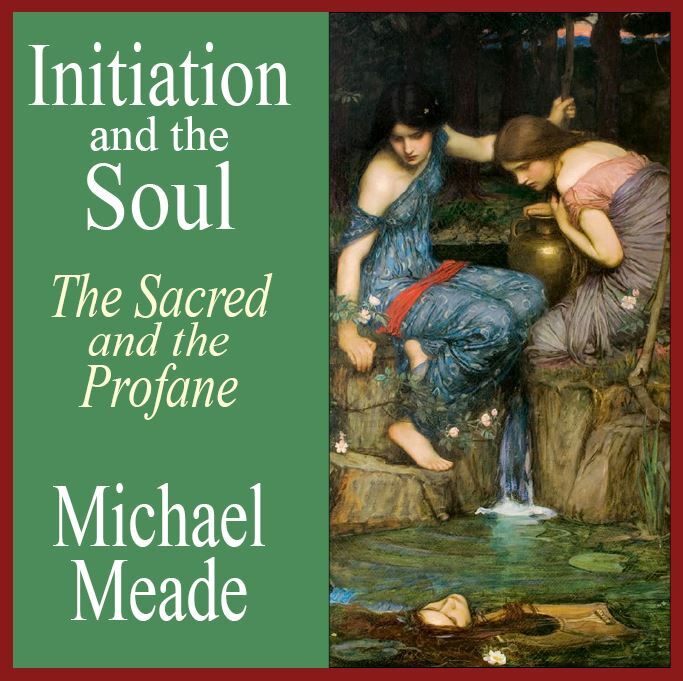 Meade responds sympathetically, offering a discourse on the importance of the human soul and showing how the modern world suffers from a loss of soul on many levels. The growing loss of soul leads to increasing disconnections between people and widespread intensification of oppositions and conflicts. Not knowing or not trusting the presence and power of the soul leads to the common idea that we can’t change ourselves, much less change the conditions of the world. Using a story of a lonely woman and a golden fish, Meade offers the critical idea that the individual soul can grow, and in growing help add soul back to the world.